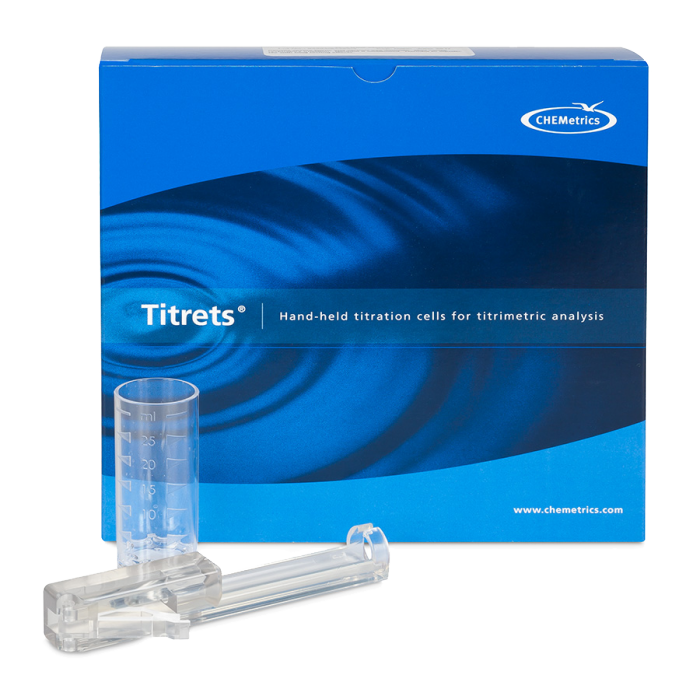 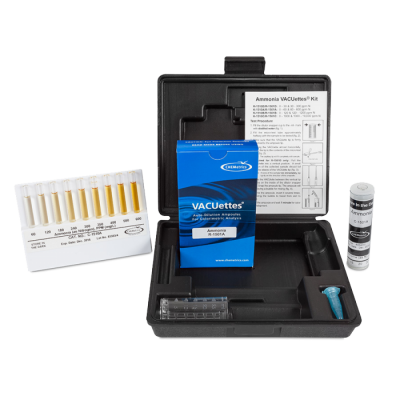 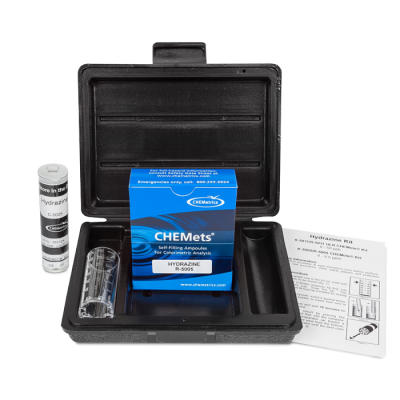 CHEMetrics Hardness Test Kit - Osprey Scientific Inc.
Hardness is a measure of the mineral content of water. 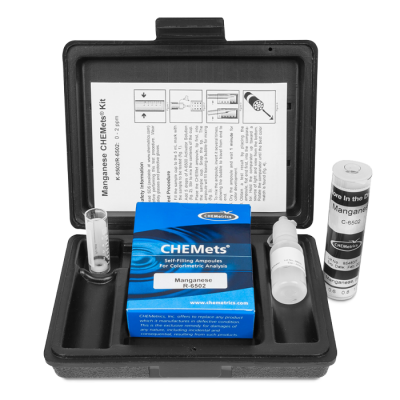 Calcium and magnesium are the most common minerals that contribute to hardness. 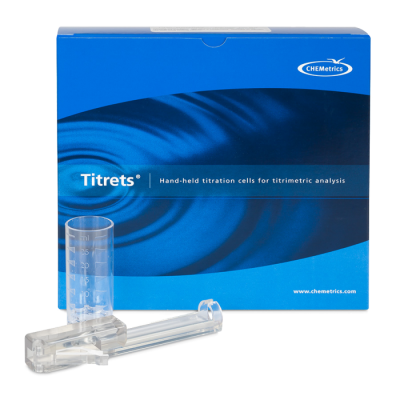 Hard water causes scaling in boilers and other industrial equipment, and diminishes the effectiveness of soaps and detergents.